The 300,000 passengers who daily ride the NJ transit have reasons to worry about their safety. Last year federal inspectors scrutinized the New Jersey System and their findings are alarming. Just on train floors or passageway, inspectors found 140 hazards such as unlocked high voltage electrical panels with some of them containing paper tickets or touching bare wires. 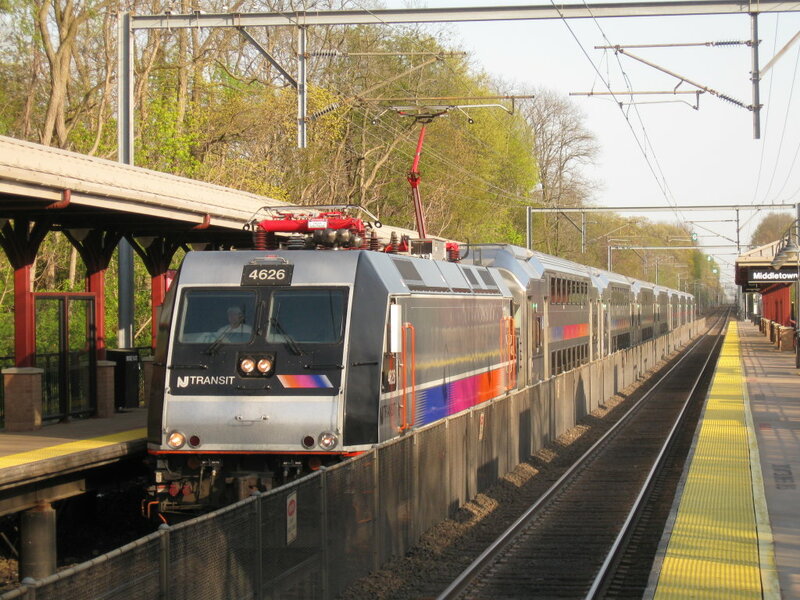 According to Nancy Snyder, a spokeswoman for the NJ Transit, the panels have been cleaned of the paper and locked reducing risks of fires for passengers. Fire hazard is not the only hazard NJ Transit commuters are facing. During his two terms, the previous New Jersey Governor , Chris Christie, cut the NJ annual budget by 90%. Obviously what was left was barely enough to cover day to day expenses and the train system suffered badly. The fleet includes 50 year-old locomotives and passenger cars that were built in the 80ies and 90ies. Engines are old and neglected. Inspectors found locomotives were not in condition to operate with complete air-brake reservoir failure and misaligned foundation gears compromising the braking system. On another locomotive inspectors found that the system allowing traction on slippery tracks was broken. In the accident that killed a woman on the Hoboken terminal, inspectors found out that the event recorders was broken on the lead locomotive. Several locomotives were in use despite not having been inspected. Missing electrical grounding was common and suspension problems were found on a multitude of engines. Additionally an employee was found playing with his cell phone while parking trains and forgetting to apply breaks. Issues such as worn track parts, misaligned switches and unsecured trains have been mostly addressed by the agency but other issues such as the crumbling state of the tunnel beneath the Hudson River are extremely worrisome. Additionally the agency is well behind schedule in the mandatory installation of emergency braking technology. Therefore it is not surprising that the NJ transit has the second highest number of train breakdowns in America.